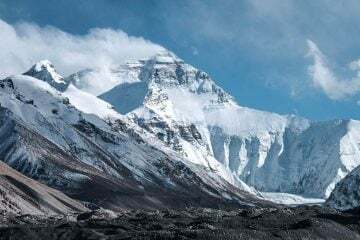 Robert and Rona have teamed up with Adventure Travel in an effort to document their preparation leading up to an attempt from sea to summit on the world’s highest mountain, Everest. In their latest installment, they head to El Chorro, Spain, for some climbing and contemplate the difficulties of fitting in training around ordinary lives. Hello again, and happy new year to everyone reading this! For us it has been a big year to look back on, with an even bigger one to look forward to as we continue to plan for our expedition on in February 2018. 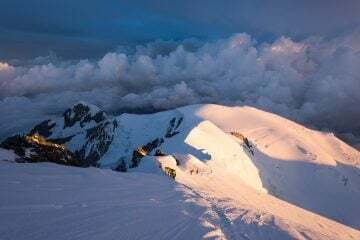 Although our sights are on Elbrus in the summer to come, looking back over the last couple of months highlight the challenges that we still have to overcome on a daily and yearly basis if we are to complete the challenge we have set to walk from sea level to the summit of Everest! The last months have been challenging in large part due to the encroachment of real life into our plans! 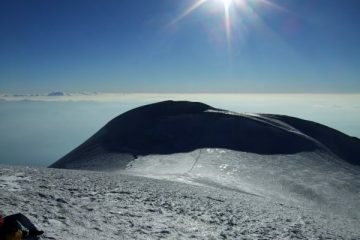 As you can see from our earlier articles (see our last article here), training for an expedition on the scale of walking from sea level to the top of the highest mountain on Earth requires a lot of preparation and conditioning, and that in turn requires a lot of time away from work. Unfortunately, as two ordinary people, we have full-time jobs with the same demands on our time, energy and concentration as everyone else’s. One of these demands for Rona is that, as a vet, she works through the week as well as an on-call rota. This means that some weekends she cannot move too far from the veterinary practice (certainly not far enough to go walking) for the whole weekend, while on others she has to be either in the practice or nearby on Saturday mornings. For me, that means that the cycle of research projects and reports means that there are periods where almost all my attention has to be dedicated to writing a document, preparing a report, or finalising a thesis. Of course we knew about these requirements before we ever started this, but sometimes things conspire against you, and it just so happened that the end of December had a deadline for a research project that I was completing, Rona’s on-call weekends meant that November was pretty much out for walking, and then there were the looming demands of Christmas and friends and family that, while very welcome and pleasant, also take a significant amount of time. Together, these factors produced a frustratingly inactive autumn/early winter. As you may have noticed by looking out of the window, this was not helped by a distinctly ugly period of weather, with a lot of wind, rain and unseasonably warm weather, which made for boggy ground conditions all over. Thankfully, earlier in the year, we had arranged a trip to El Chorro in the south of Spain, to both relax, and do a bit of sustained outdoor climbing. 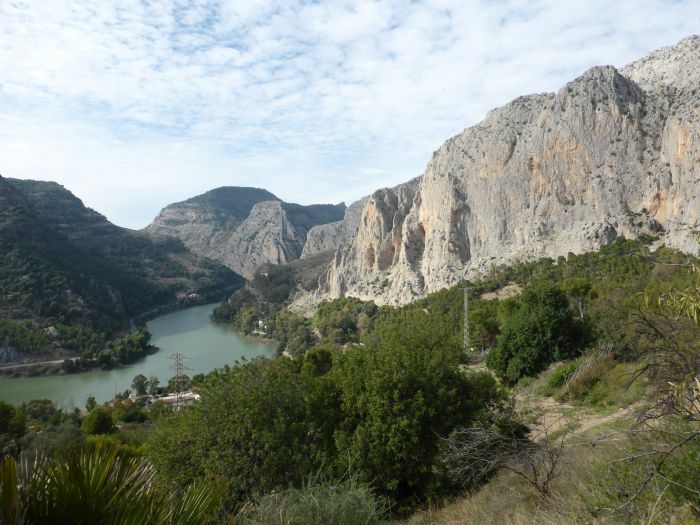 El Chorro is famed for the Caminito del Rey, which runs 2.5km through the spectacular El Chorro gorge. In previous years, the walkway was famously in disrepair, and to complete it was a combination of daring and via ferrata. Over the last couple of years this has changed, as the Spanish government significantly upgraded the walkway to make it safe and accessible for virtually everybody. 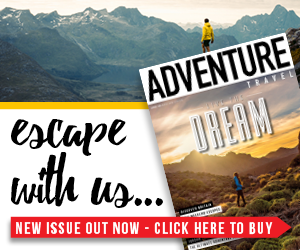 The upgrade is beautifully done, and the scenery is still spectacular, but we have to confess to being a little disappointed to be denied the challenge that went before. The climbing, on the other hand, remains spectacular, in quantity, quality and locality. Neither has the wet weather stopped us from venturing outdoors entirely. In November we headed out on one of the extremely rare pleasant weekends and managed to get a short day in, walking on the Mounth west of the the A9. It was actually a beautiful day, with clear blue skies and crisp snow underfoot, and we were granted a virtually windless walk around A’ Mharconaich and Geal Charn. Overlooking one of our earliest winter walks last year on the other side of the A9, and down to Loch Ericht and Ben Alder on the other side, the views were simply stunning and reaffirmed our desire to get out again this winter. Unfortunately, our one day out only served to reinforce the knowledge that Rona’s foot is not totally fixed yet. Following our discovery of this injury in late summer, Rona has been to both the doctor, who suggested it might be plantar fasciitis, and subsequently the physio, who confirmed it was plantar fasciitis. This was not, and is not, great news. Particularly as Rona’s preferred method of exercise is running, which is now totally impossible. Plantar fasciitis is a ligament injury, which means that it takes a long time to heal. Rona now has exercises to help balance her weight bearing, as well as hopefully prevent further problems in the future. Thankfully it doesn’t exclude all exercise, and gym visits are still an option, but we’ll both have to work hard to make sure that this doesn’t frustrate our plans. 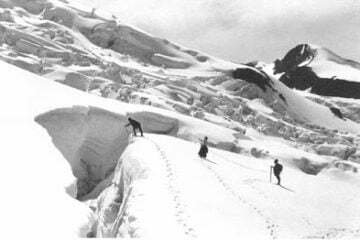 Nonetheless, we are hopeful of making our next major climb, which is to be Mount Elbrus, Russia, in June. 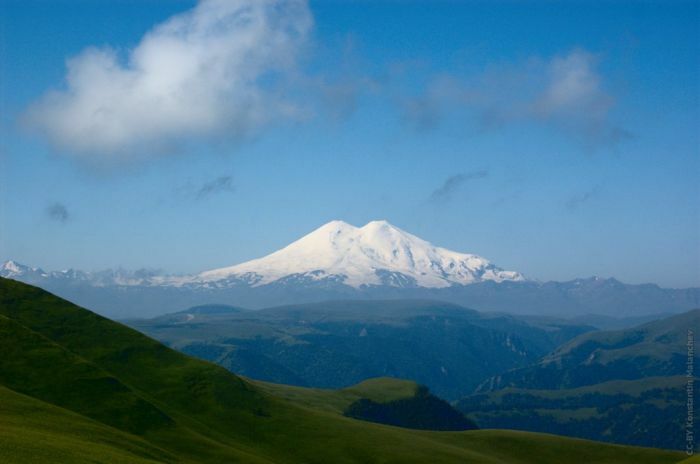 As the highest mountain in Europe, Elbrus makes up one of the seven summits and will be a significant challenge to us. 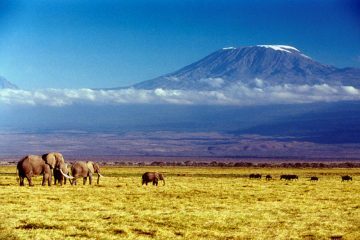 At over 5,600m it is a further 1,200m higher than Mount Rainier, and will give us mountaineering experience at higher altitudes than we have been to before. 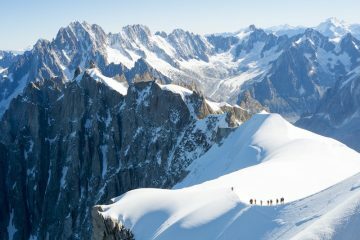 Assuming all goes well, in late June we hope to be on the summit, simultaneously looking down on the rest of Europe, and forward to bigger challenges yet to come.